The major part of head lice treatment is understanding what they are. What is a head louse? This is a parasite that feeds on human blood through the scalp. In plural they are called lice. They get to the scalp through crawling on a hair strand they will have attached themselves on. The main method through which they are transferred from an infected person to someone else is through head-to-head contact. In most cases this occurs when people hug or snuggle together. Another way can be through sharing of some hair products and equipment such as brushes. Through this, you will find that family members usually infect each other very often. The other thing worth knowing is that a single female louse is said to lay up to 200 eggs in a span of 30 days. Because of this once infestation occurs it can be very hard to get rid of them which is detrimental to the whole family. Care should be taken to prevent this. The best way to ensure prevention will be to do frequent check so as to see if they are there. The most visible ones are the adult ones. They are the size of a sesame seed and can appear to be greyish hence you still have to be keen to see them. 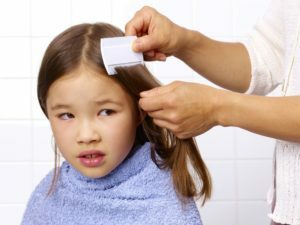 When checking if children are infected, it is good for parents to check some inches from the scalp on the hair strands. Here you may see the lice eggs that attached to the hair strands. They are usually securely attached and do not easily fall off. When checking and you find specks like attachments that cannot be easily pulled off, they are most probably eggs and not the common dandruffs. Prevention is the best and easiest way to deal with these head lice. You have to be careful to keep them away from your heads because their eradication once they have infested your head can be tough. Therefore, to make sure this is done, ensure you do not share various things that can easily transfer lice such as hair brushes, hair accessories, hooded clothes, head scarfs, pillows among others, all these will ensure you do not get them. Other than that, parents should be very careful to tie their kids’ hair in buns which will keep their hair from getting entangled with other people’s hair. Using prevention oils and sprays with essential oils can also be good and help. 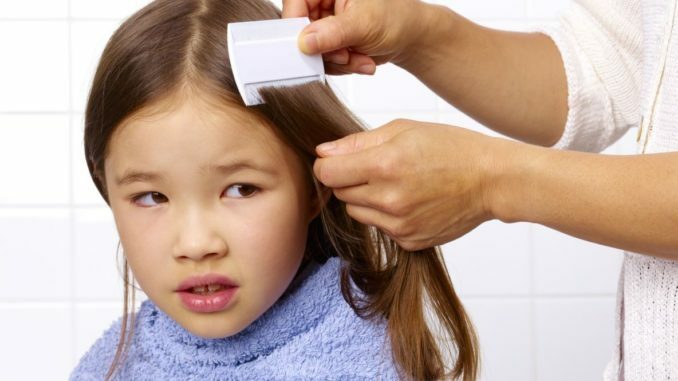 The normal lice treatment are made of so many chemicals. Because of this, many people tend to avoid them. However, there is another option that does not contain the bad chemicals and is eco-friendly. This is called Full Service AirAlle. This chemical has been shown to be very effective in treatment of the lice. It also just needs a onetime application on the head which will take you through the 30 days and keep the lice away from your head.